This article brought to you by Well + Good!! When it comes to adaptogens—the herbs that health experts like Frank Lipman, MD, tout as nature’s miracle stress fighters—ashwagandha is arguably the buzziest. Sure, the shrub has been used in Ayurveda for centuries, but suddenly it’s everywhere. You’ll spot it on the menu at Los Angeles high-vibe beverage hotspot Lifehouse; it’s a primary ingredient in buzzy grab-and-go upstart Rebbl’s chai elixir; ashwagandha’s even in Gwyneth Paltrow’s signature smoothie.But what the heck is it, exactly? We tapped plant expert and holistic nutritionist Anne Baker, CN, LE, to lay out the basics, from how it affects the body to the best form to take it in. 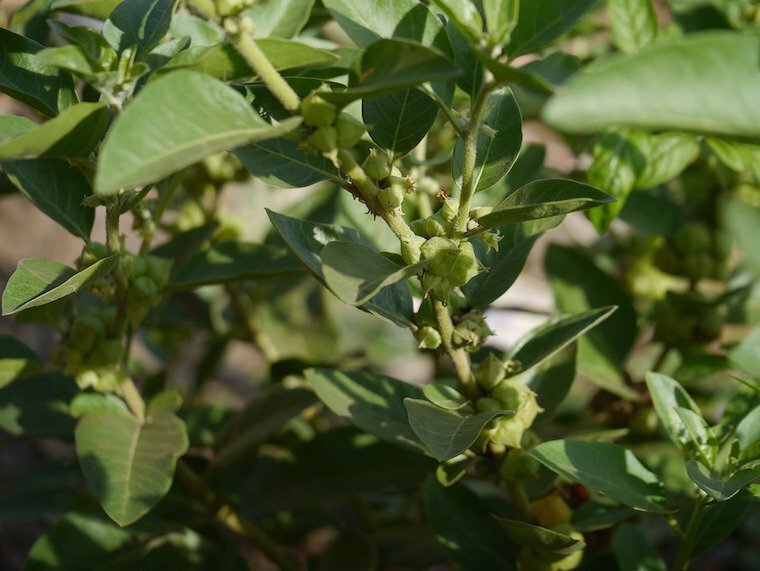 Keep reading to get schooled on ashwagandha, the adaptogen of the moment. 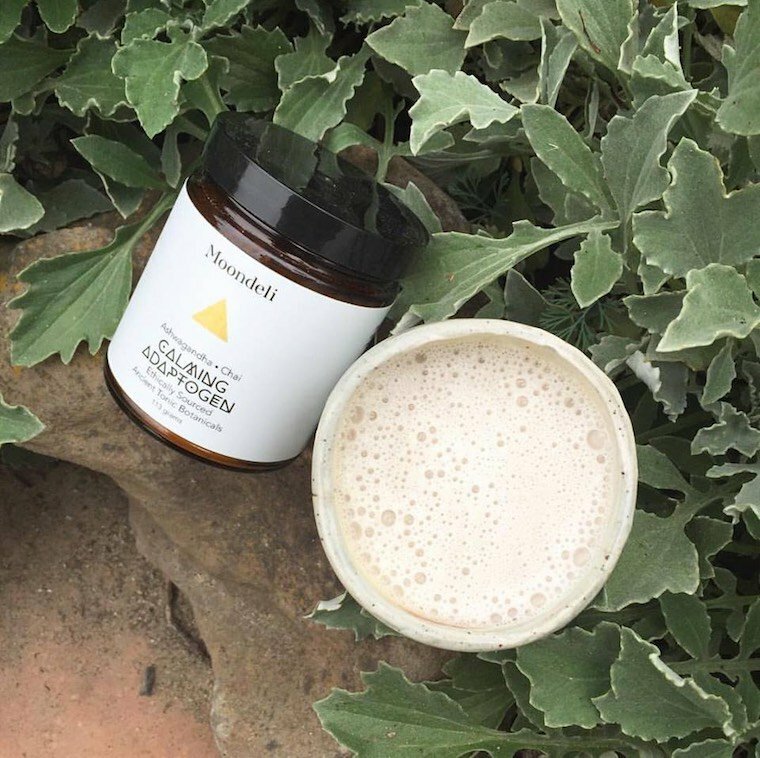 Generally speaking, adaptogens—the class of herb to which ashwagandha belongs—help protect the body against the effects of toxic stress, and that’s definitely this shrub’s primary benefit, Baker says. She cautions that rigorous scientific studies are sparse (the natural herb lobby isn’t exactly a thing—and if it were, they certainly wouldn’t be rolling in the same amount of money as the big drug companies). But there is evidence that ashwagandha—which also goes by “winter cherry” or “Indian ginseng”—modifies cortisol levels and can have a balancing effect on glutamate, an excitatory neurotransmitter in the brain. Whether you buy ashwagandha as a tincture, capsule, or in powder form (all of which are effective), you want to make sure that what you’re buying is legit. So instead of just grabbing whatever’s in stock at your nearest health food store, do your research and stick with a reputable company that clearly explains where its ashwagandha comes from. (Baker likes hers to come straight from India.) In general, Banyan Botanicals, Gaia Herbs, Moondeli, and Wise Woman Herbals are all good bets, she says. A quick heads-up on the taste-front, though. 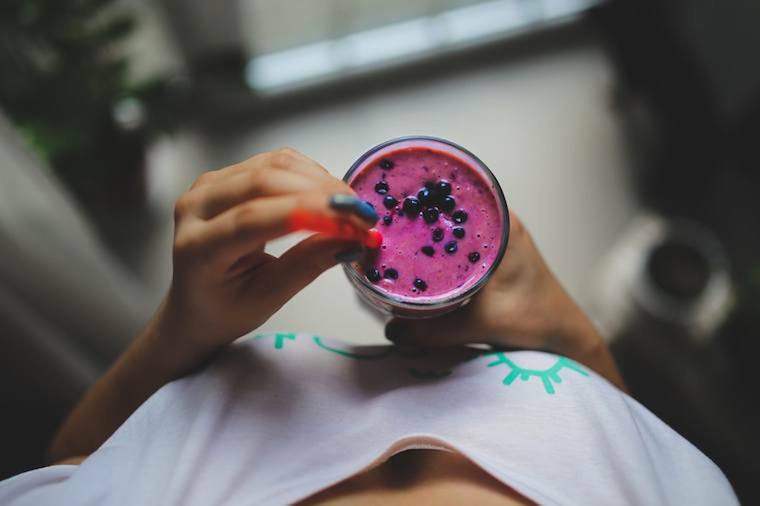 In tincture or powder form, ashwagandha can be slightly bitter, which is why a lot of people like to mix it in a smoothie (a la Gwyneth) or with some almond milk and a little honey. If you still hate the taste, don’t fret: “You can apply the tincture directly to your skin and it can be absorbed that way, similar to an essential oil,” Baker notes. So…when should you notice a difference? Don’t expect to pop an ashwagandha pill and feel all of your stress magically dissipate. (If only!) It’s a tonic, not a medicine, Baker says, meaning you’ll only notice the results after taking it daily for at least a few weeks. “It greatly varies from person to person when the effects manifest, because it also depends on personal lifestyle habits as well as the potency of the ashwagandha they’re taking,” Baker says. Be patient and accept the fact that adaptogens are powerful, but slow-acting. Oh, and be sure to talk to a health-care professional and/or herb expert if you have any questions about the best form or dose before you jump on the ashwagandha train. But once aboard, you could very well find yourself on the calmest trip of your life.